Hold That Thought | A CD Release Party! 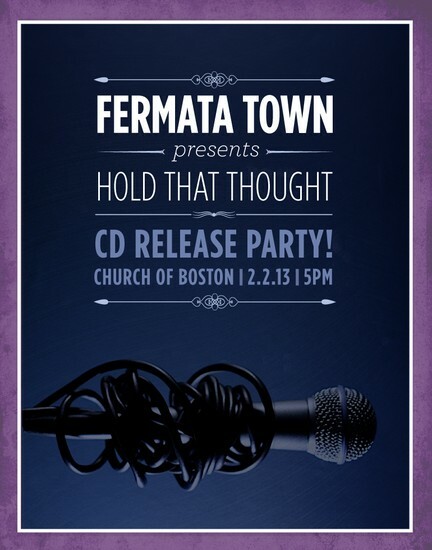 We invite you to join us for our CD Release Party on Saturday, February 2 at Church of Boston for an epic evening in which we will celebrate, sing, and drink to the production of our debut album, Hold That Thought. We're also excited to announce that NEC vocal jazz ensemble will open the show for us! Thank you for all of your support throughout this process. We could not have done it without you and are looking forward to this celebration! There will be a VIP list for our Kickstarter backers who already have tickets reserved. For the latest info please visit our Facebook event! To purchase our CD visit the album website! 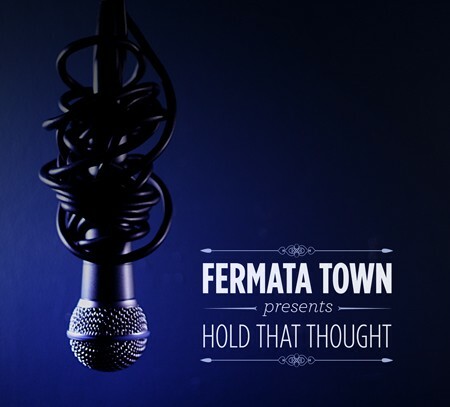 Fermata Town Presents "Hold That Thought"